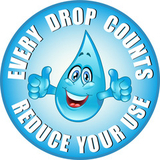 Our commercial landscape maintenance service ranges from multi-family homeowners associations to well-known business franchises to services businesses. We pride ourselves in delivering high quality maintenance services to our customers which enhances curb appeal while staying within budget. 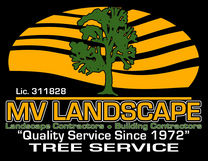 MV Landscape prides itself in "Quality Service Since 1972".